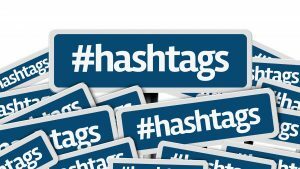 If you are posting for your business socially and are wondering about how to best use hashtags the following tips can help you get started. Remember hashtags are primarily pertinent to Facebook, Twitter, Instagram, and Google+. However, there is some limited support for hashtags on Pinterest, LinkedIn and YouTube. A hashtag is a label for specific content, assisting others searching that topic, which is why it is important to be effective with them- you want to be found! No Spaces Allowed: A hashtag can be a single word, an abbreviation, an invented combination of letters and/or numbers. Also, you can’t use punctuation or symbols in your hashtag. Start With the # Symbol: A hashtag always starts with the symbol # followed directly by letters/numbers. FYI, you can’t use all numbers; hashtags must contain at least one letter in addition to numbers. Make Hashtags Easy to Remember and Understand: Keep hashtags as short as possible. Make Hashtags Unique or Very General: Do a search on the social medium you are using if you want to make sure your hashtag is unique and will stand out; otherwise, it’s best for business to keep them very general, for example, #TopRealtor. When Not to Use a Hashtag: There is another trendy social term out there: hashtag pollution. It means the overuse of hashtags in a post. We suggest no more than two per post. Keep your brand hashtag consistent and unique, and use it on social sites. Use your brand tag as your signature tag on correspondence as well. Make campaign hashtags for your social contests and promotions. Keep your business hashtags relatively short, so they’re easy to remember and more likely to be searched. 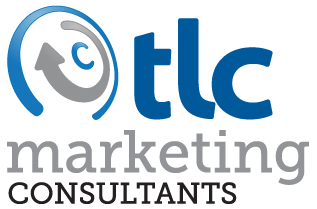 For assistance with your social media marketing, contact TLC Marketing Consultants for a complementary analysis.